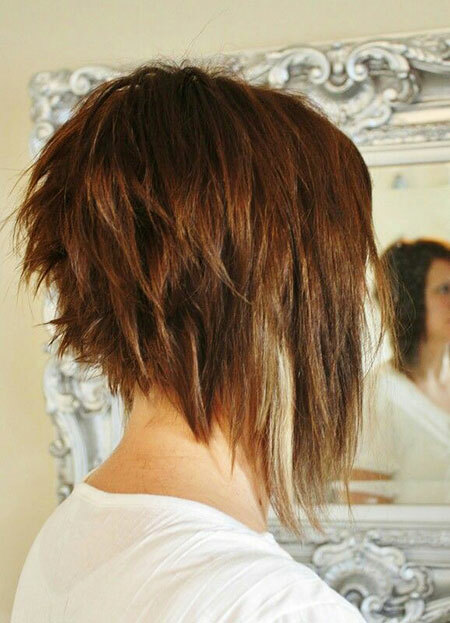 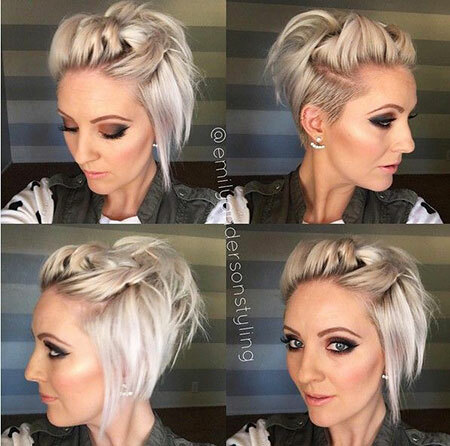 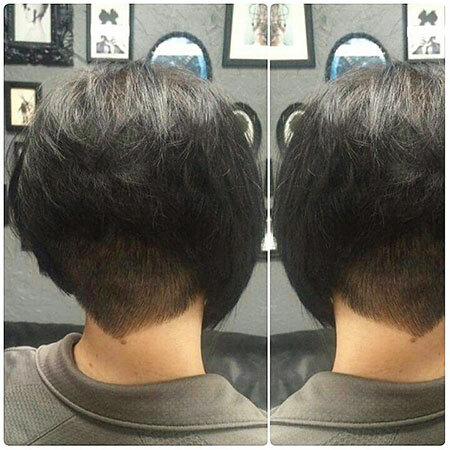 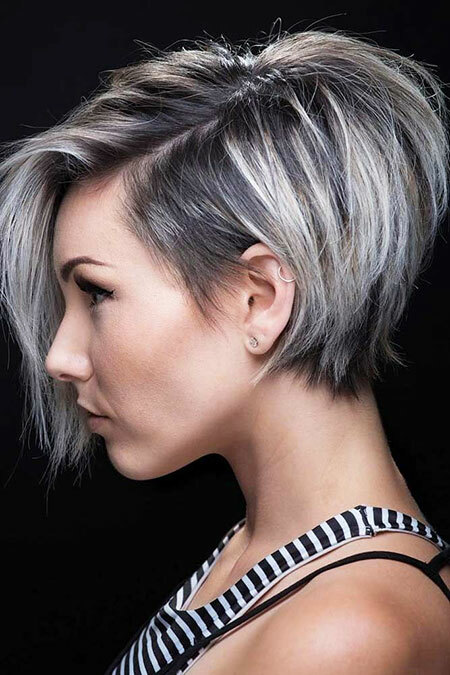 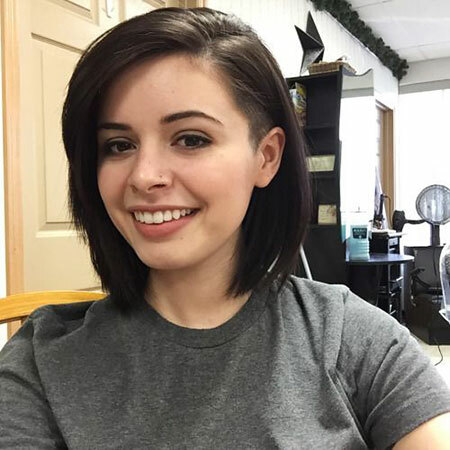 Here is a layered pixie bob hairstyle idea with asymmetrical style and and gray balayage, the dark roots make the hair look fuller as the undercut makes it more manageable. 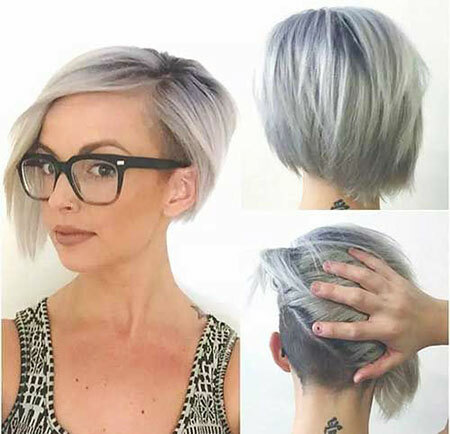 Ashy blonde-gray hair color with a nice and fun hairstyle is the best choice for young women who want to achieve a modern look. 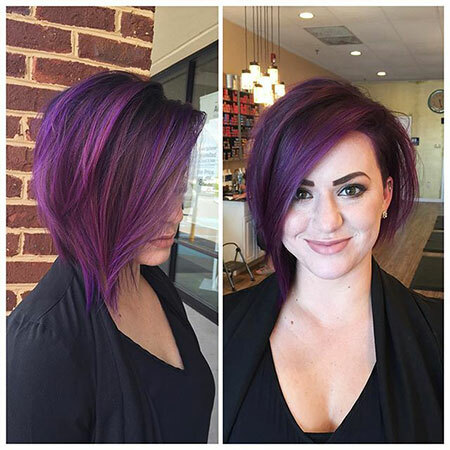 Gorgeous purple color and angled bob hairstyle with an undercut looks definitely adorable and chic.